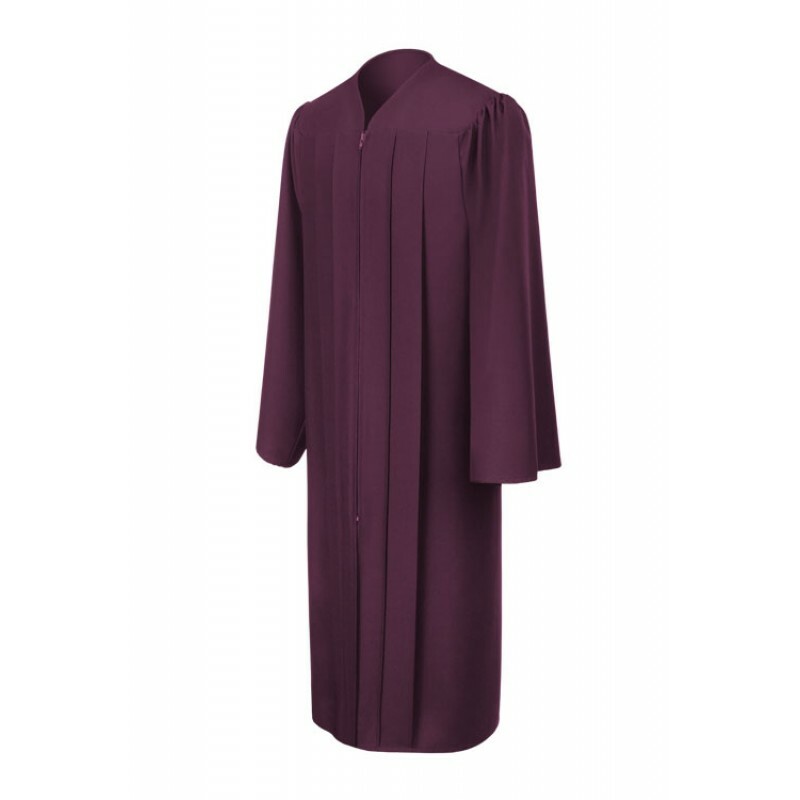 Maroon High Graduation Gowns. 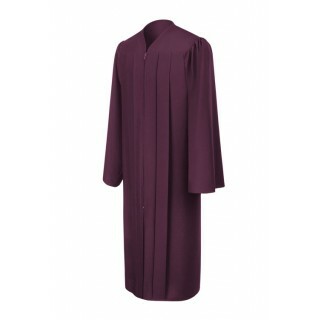 This maroon graduation robe looks great and is suitable for your high school graduation requirements. 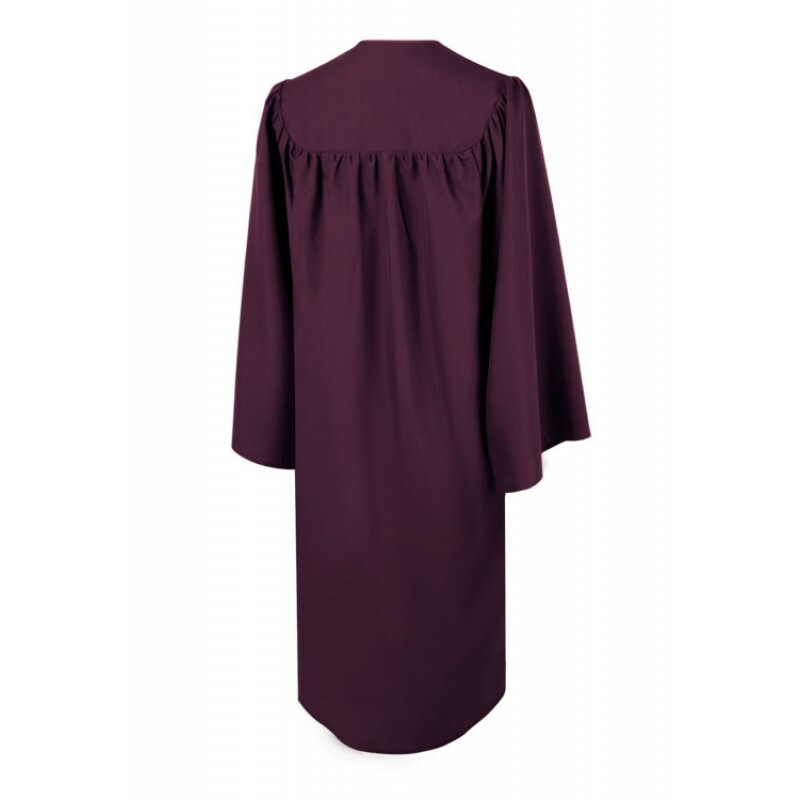 The grad gown is made of high quality tricot fabric and we offer sizes to fit all high school graduates. 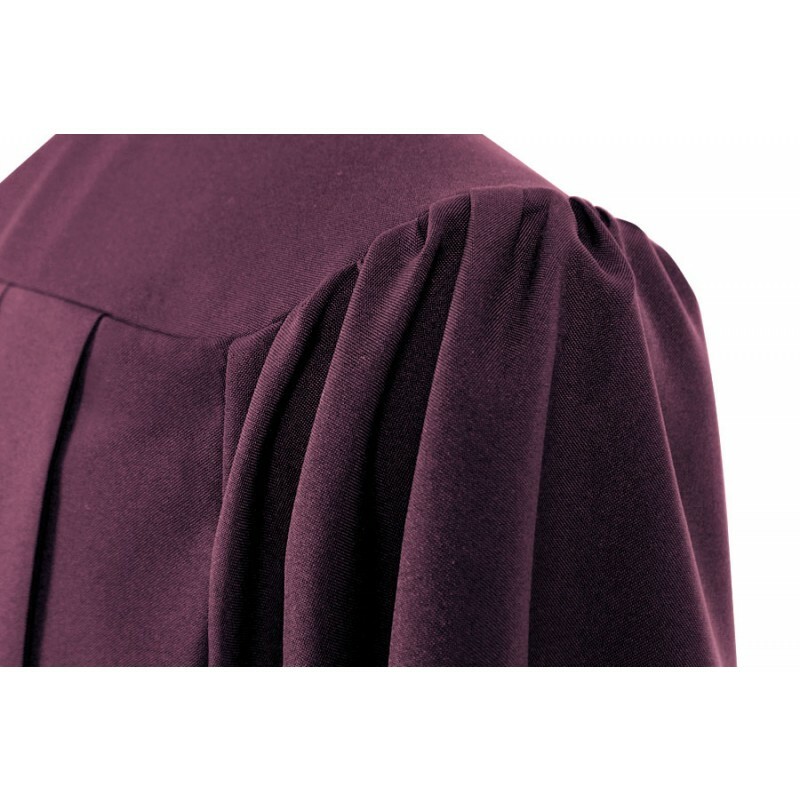 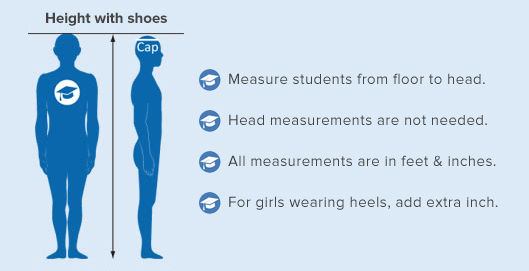 We suggest that you order the matching color mortarboard cap and other graduation accessories to complete your graduation outfit at low prices offered when shopping online at Gradshop. 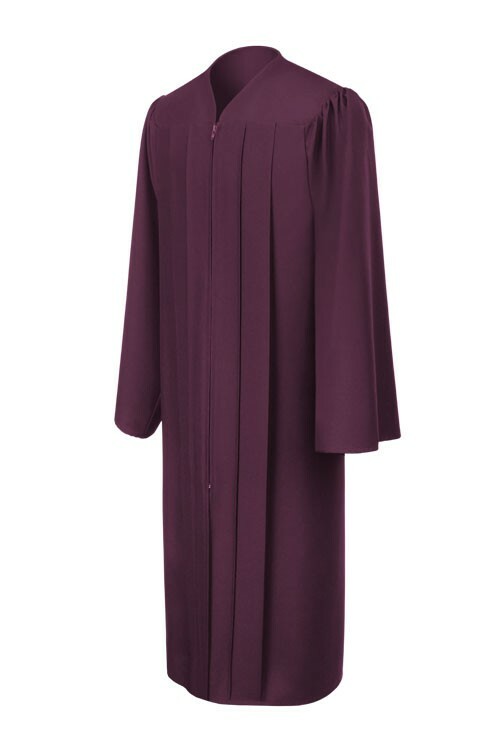 I’ve been searching through high school gowns in your catalog and found this matte maroon high school gown, which is exactly what I need. 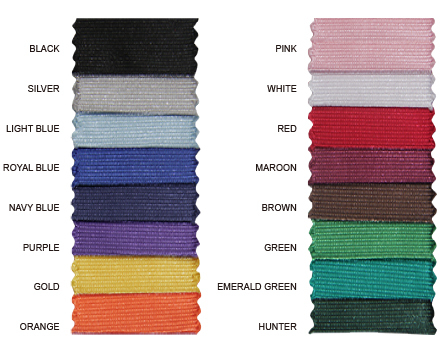 Really fancy. 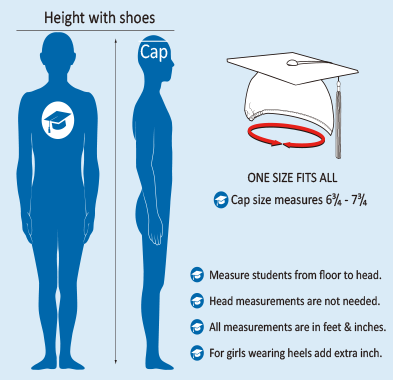 One of the most recommended product in Gradshop. 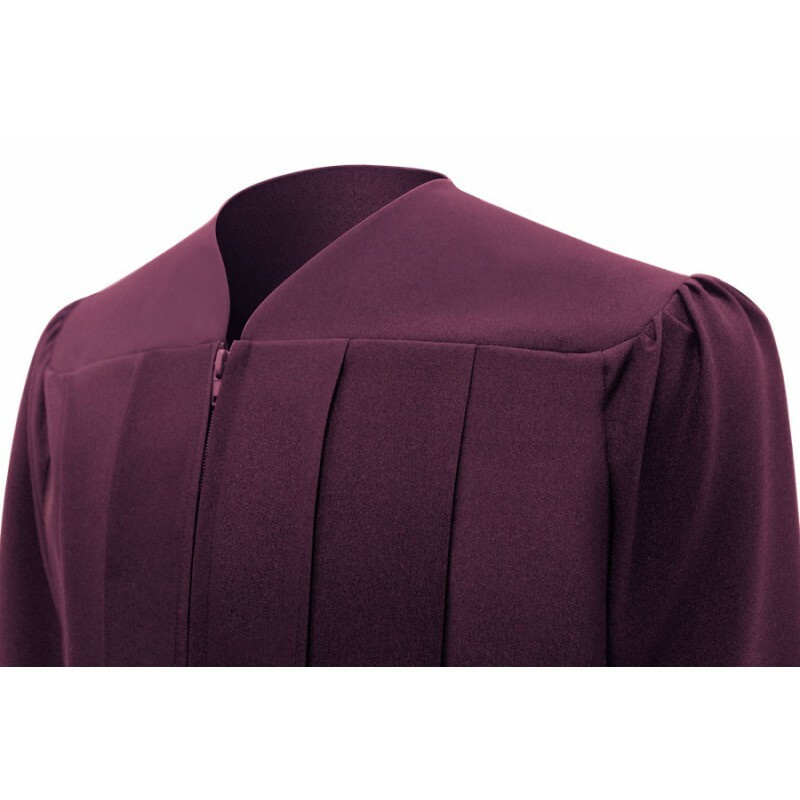 This matte maroon high school gown is all that it’s cut out to be. 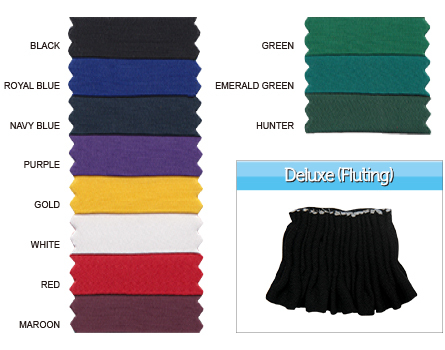 Believe me, you need this product!